Several scenes feel as if they were written in reverse, where the screenwriters came up with a good ‘out’ line, and then filled in the rest. Meg’s scene at the baby store is the best example of this. Unfortunately, while it ends with a zinger, every other aspect of it is unwatchable. In another scene, Johnson does a spot-on impression of Wilson, which would have been a lot funnier if it hadn’t taken place during what feels like a court-mandated argument between the two (the textbook definition of manufactured conflict, this scene). The audience also doesn’t have any context for Robin’s criticisms of Alice, because we haven’t seen any examples of it with our own eyes. Instead, she reveals Alice’s personality flaw, and only later do we see it in action. This suggests that not even the writers knew what her fatal flaw was until they wrote it down very, very late in the screenwriting process. Those are the scenes that actually work in some form. The rest of the film sets up bits like the Drink Number (don’t ask), which uses some flashy graphics to show it in action, and then demands that Alice do the thing that she just said she wasn’t going to do. In fact, Alice gets a raw deal in this film from start to finish. 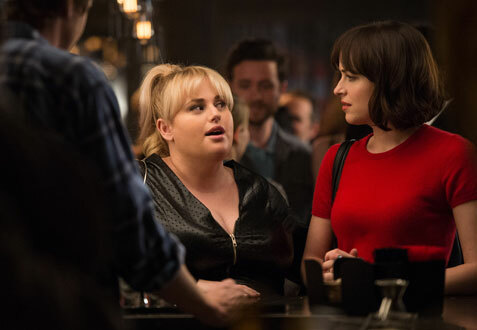 She seems to be quite a catch (Johnson, once again, shows what a winning, likable actress she is), and yet the script throws obstacle after obstacle at her in order to set up the final scene, which makes the flimsiest argument for being single that you’ll ever hear. Quick follow-up: Meg was with that baby for a really long time before making her life-changing decision. The baby’s mother left to use the restroom. Where on earth was that restroom? 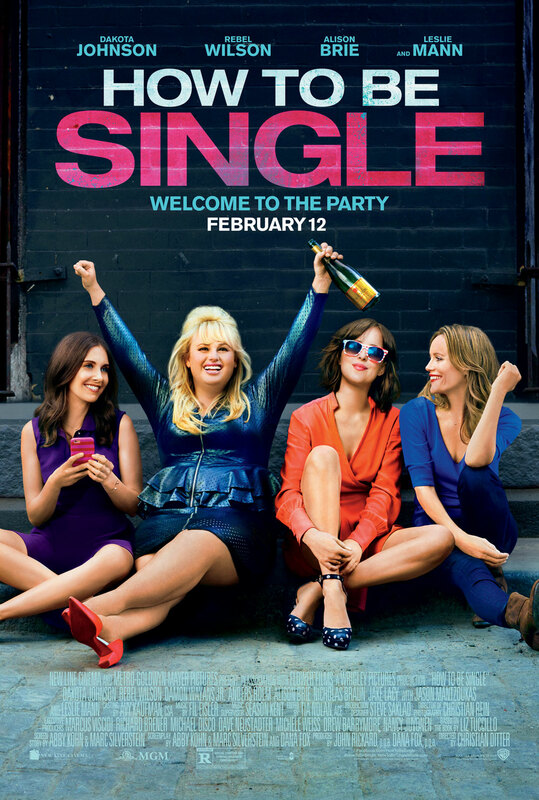 “How to Be Single” tries to convince the audience that its suggestion for how single people should live their lives applies to everyone. It doesn’t. Heck, it doesn’t even apply to the other three leads in its own movie (four, if you include Tom), and only belatedly does it apply to Alice. For a movie that is meant to celebrate the single life, it ultimately does the opposite.